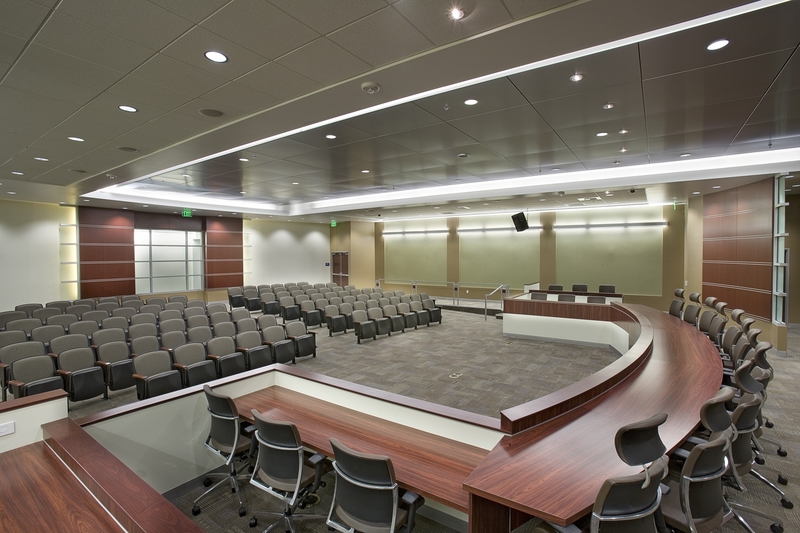 The Norton Regional Event Center is the ideal location for your conference space needs. 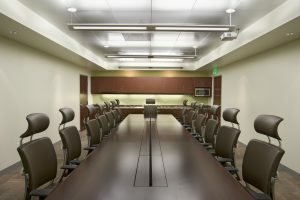 This spacious facility includes an auditorium, five multi-functional conference rooms, and a full service kitchen and food preparation area for catering services. 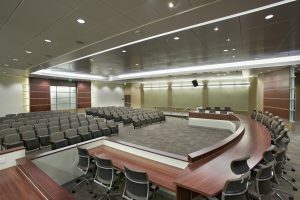 Each of the conference rooms are WiFI enabled and can be equipped with audio/visual technology perfectly suited for board meetings, public briefings, training classes, assemblies, and other public meetings. Hours: Regular business hours are Monday thru Thursday, 7:30 a.m. – 5:30 p.m. and Friday 8:00 a.m. – 5:00 p.m. However, with advance notice special arrangements can be made with NREC staff. Security: Security is available to groups for functions that are held outside of regular business hours. Additional charges may apply. Parking: There is ample parking available to guests attending an event at the NREC. Restroom Facilities: There are three restrooms located throughout the event center accessible to conference groups. Insurance: A hold harmless agreement will be provided to all groups using the NREC and must be returned 72 hours prior to the event. All groups must provide proof of insurance. To view our selection of room rentals, click here. For rates, reservations or for additional information, please contact Michelle Casey, (909) 382-4100 ext. 103, or submit a contact form.